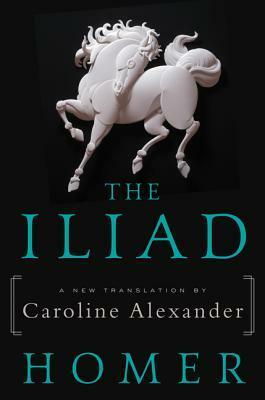 The Iliad: A New Translation by Caroline Alexander by Homer and Caroline Alexander. I know, I know. Only four stars. 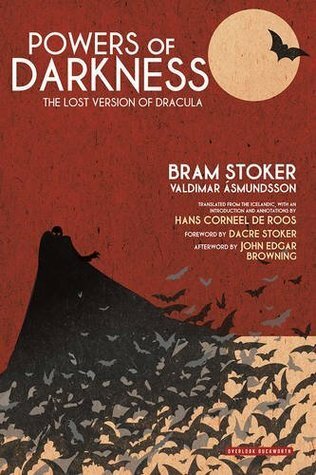 But it’s a classic! But it’s important! But it’s stuck around a lot longer than you have! All of these things are true. And it’s really difficult to think of many reasons to not give the thing five stars, because when it comes to widescreen stories, Homeric narration is pretty much in a league of its own. The Iliad is, for all its importance, still something that would, if written in straight prose today, be interesting, but also strongly in need of an edit.